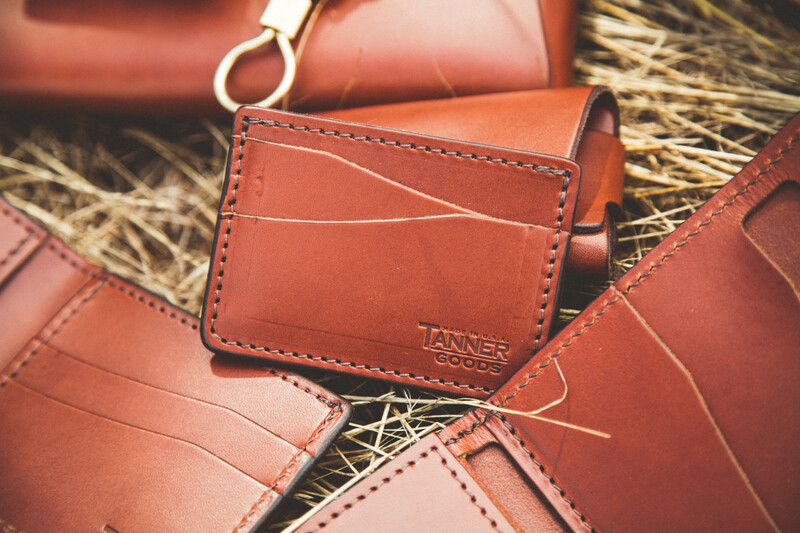 Tanner Goods overhauls their entire lineup with an all-new leather. Always searching for the best materials, it took Tanner Goods over nine years to find an all-new leather to feature in their entire lineup of products. So what makes it so great? 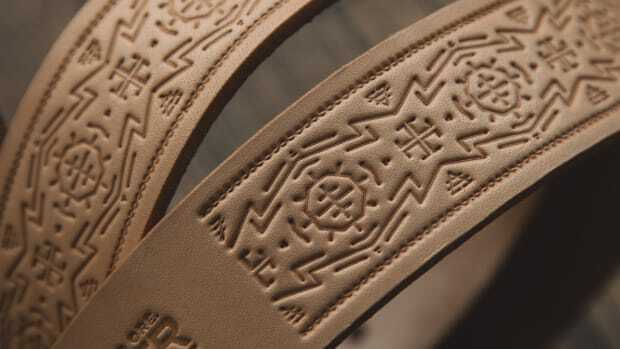 Called Meridian English Bridle, the leather was chosen for its distinct patina. 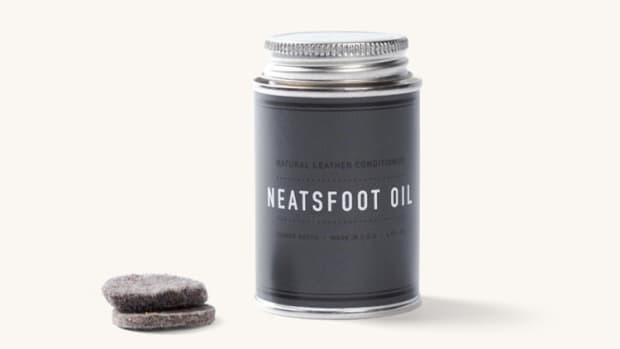 Over time the leather obtains a deep an rich patina, more so than anything they&apos;ve ever seen while still feeling tough and sturdy and breaks in beautifully in just a short amount of time. 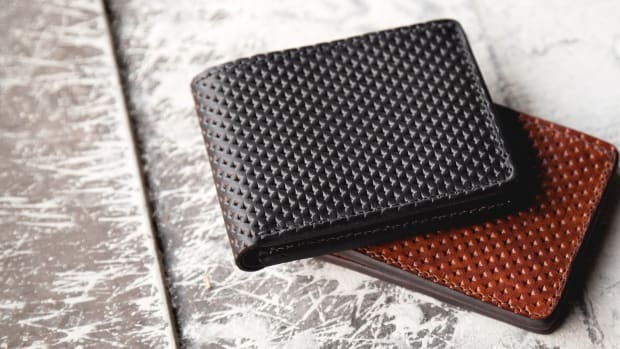 The leather will be used across the entire lineup so if you&apos;re in the market for a well-made and well-designed piece of leather, now&apos;s the perfect time.